Results are in! We have looked at all the numbers and tallied all the sales. 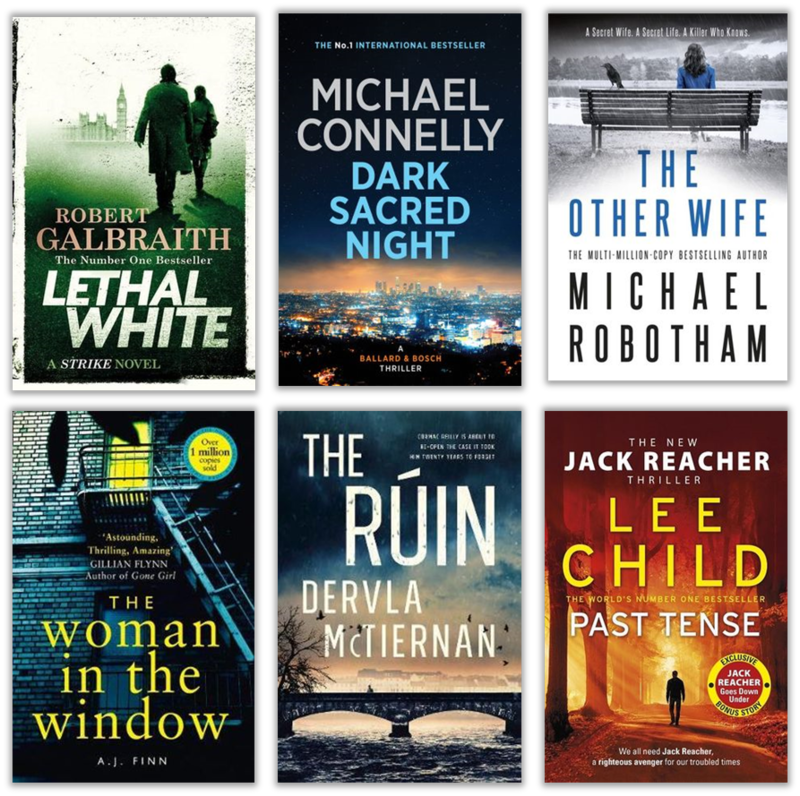 We have read all the customer reviews and done many complex and highly sophisticated calculations in order to identify the absolute best of the best in each of our top selling Fiction categories. Things got heated. It was bookseller against bookseller as we passionately argued in support of our favourite books. But now the decisions are final. The arguments have been won. This is it, people. 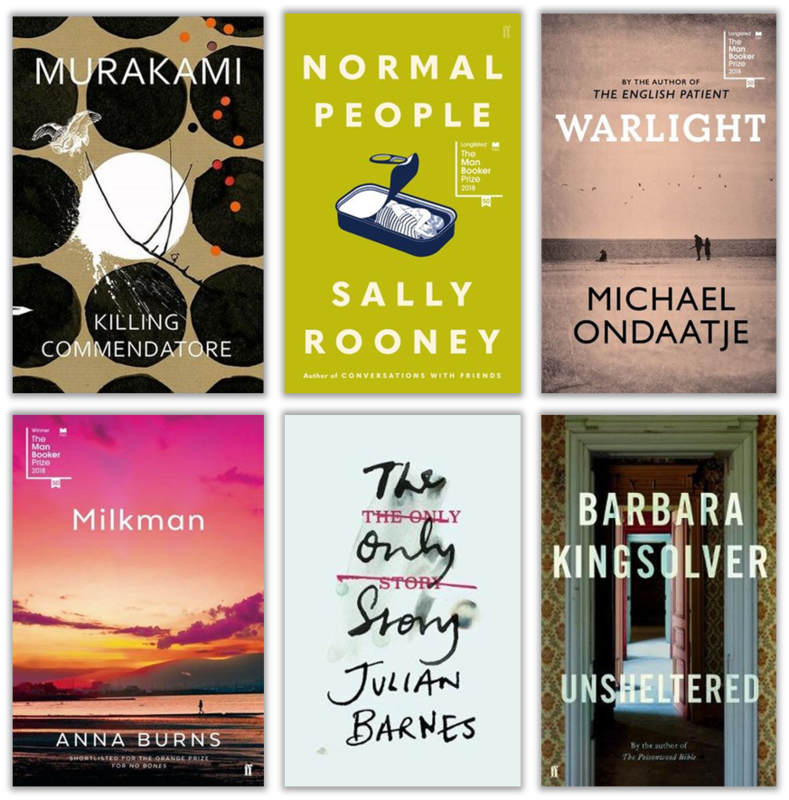 We have chosen winners for each category, from shortlists of seven titles. The ten-day retreat at boutique health-and-wellness resort Tranquillum House promises healing and transformation. 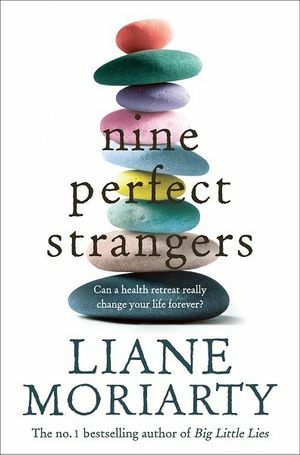 Nine stressed city dwellers are keen to drop their literal and mental baggage and absorb the blissful meditative ambience while enjoying their hot stone massages. They are all on a path to a better way of living. Or at least a better waistline . . . Watching over them is the resort’s director, a woman on a mission to reinvigorate these tired bodies and minds. But to what lengths will she go to achieve her goal? These nine perfect strangers have no idea what’s about to hit them. Three brothers, one death, a fenceline stretching to the horizon. Two brothers meet at the border of their vast cattle properties under the unrelenting sun of outback Queensland. They are at the stockman’s grave, a landmark so old, no one can remember who is buried there. But today, the scant shadow it casts was the last hope for their middle brother, Cameron. The Bright family’s quiet existence is thrown into grief and anguish. 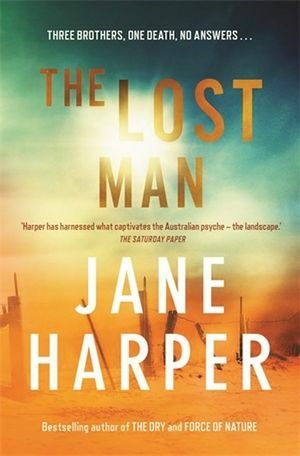 For readers who loved The Dry and Force of Nature, Jane Harper has once again created a powerful story of suspense, set against a dazzling landscape. 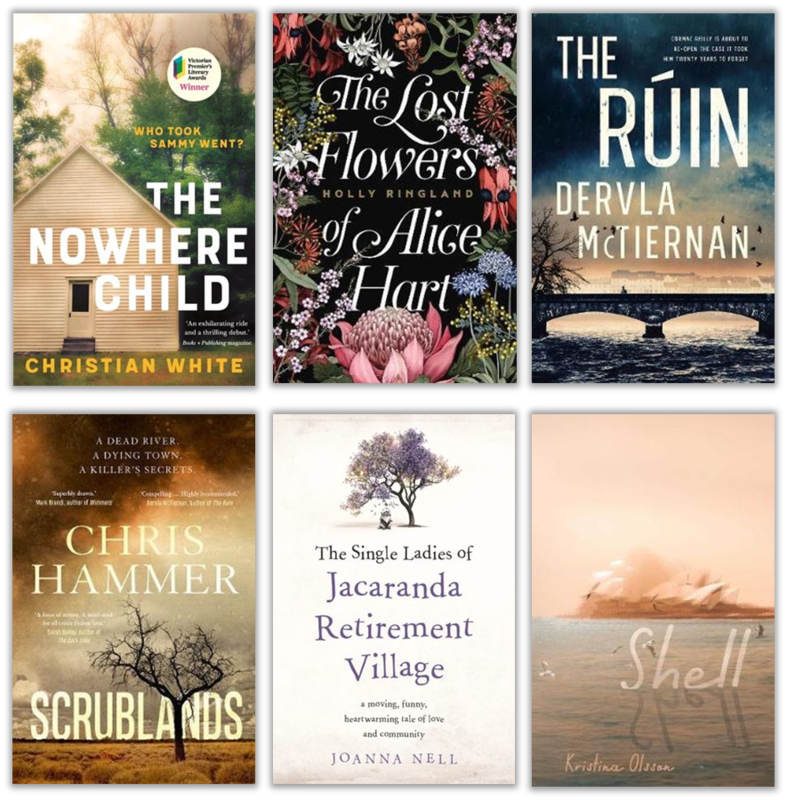 A rifle-shot of a novel – crisp, fast, shocking – The Shepherd’s Hut is an urgent masterpiece about solitude, unlikely friendship, and the raw business of survival. Jaxie dreads going home. His mum’s dead. The old man bashes him without mercy, and he wishes he was an orphan. But no one’s ever told Jaxie Clackton to be careful what he wishes for. In one terrible moment his life is stripped to little more than what he can carry and how he can keep himself alive. There’s just one person left in the world who understands him and what he still dares to hope for. But to reach her he’ll have to cross the vast saltlands on a trek that only a dreamer or a fugitive would attempt. 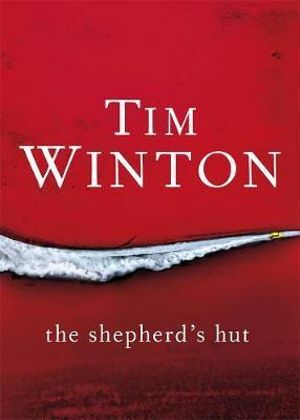 The Shepherd’s Hut is a searing look at what it takes to keep love and hope alive in a parched and brutal world. 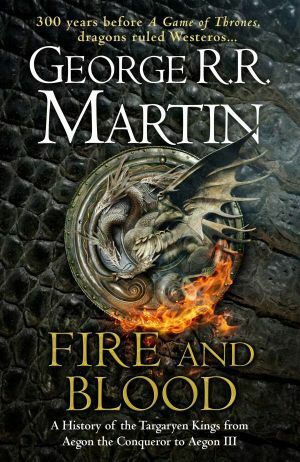 Unravelling events that led to A Song of Ice and Fire, Fire and Blood is the first volume of the definitive two-part history of the Targaryens in Westeros. Revealing long-buried secrets and untold lasting enmity, it sets the scene for the heart-stopping series conclusion, The Winds of Winter. 300 years before the events of A Song of Ice and Fire, long before the schism that set the houses of Westeros at each other’s throats, one house ruled supreme and indomitable. House Targaryen, the house of the last remaining dragonlords. After surviving the Doom of Valyria the Targaryen’s established themselves on Dragonstone. This volume traces their legendary lineage from Aegon the Conqueror to the bloody Dance of Dragons; a civil war that pitted Aegon II and his half-sister Rhaenyra in a bitter conflict for the throne of their father, nearly wiping out the Targaryen dynasty forever. What really happened during the Dance of the Dragons? Why did it become so deadly to visit Valyria after the Doom? What is the origin of Daenerys’s three dragon eggs? These are but a few of the questions answered in this essential chronicle, as related by a learned maester of the Citadel. 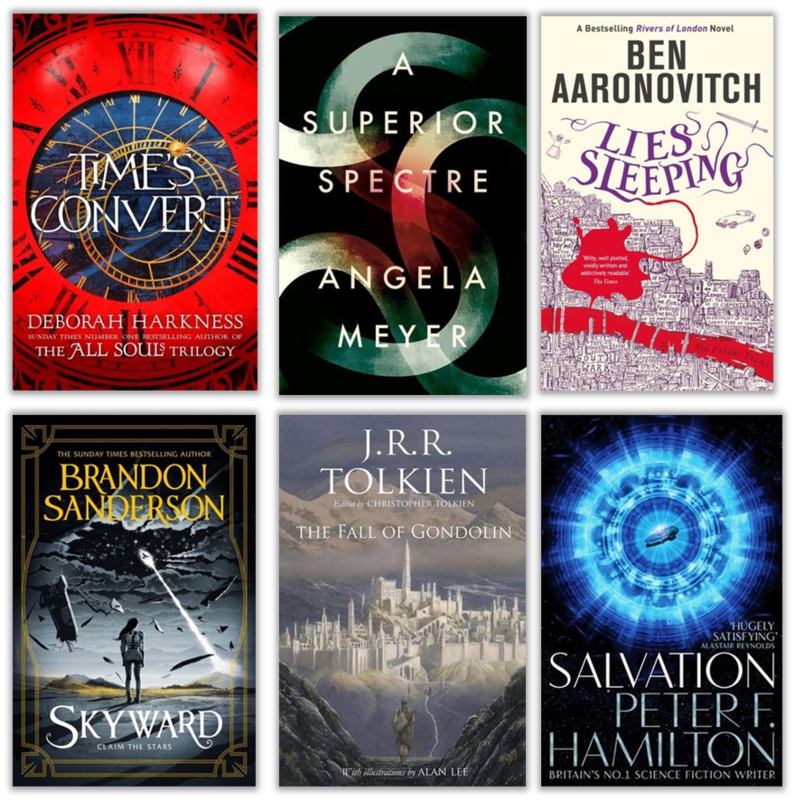 Click here for more information about our Speculative Fiction shortlist. 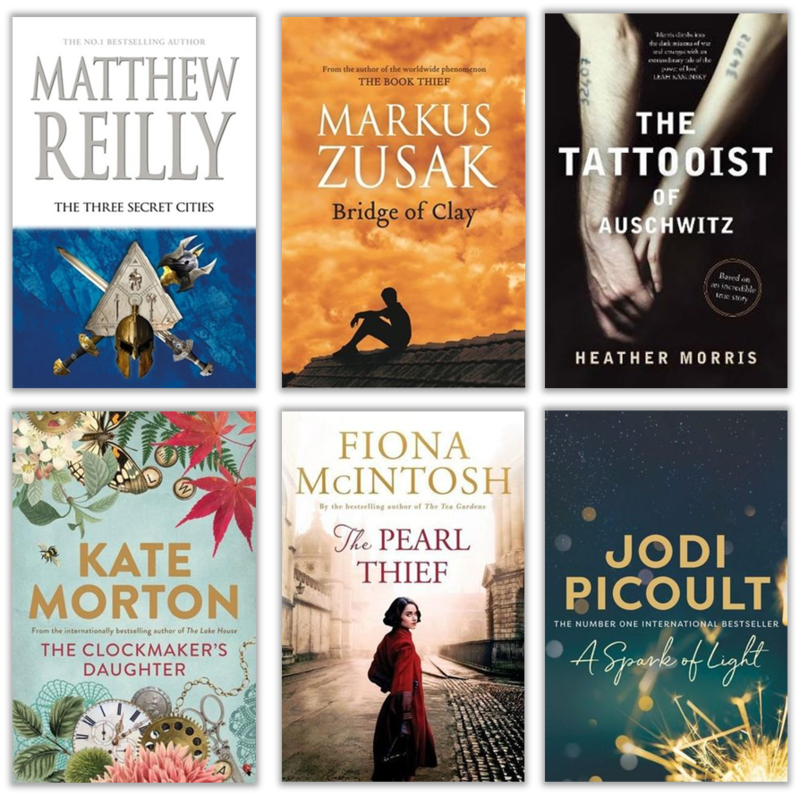 Brisbane, 1983: A lost father, a mute brother, a mum in jail, a heroin dealer for a stepfather and a notorious crim for a babysitter. It’s not as if Eli’s life isn’t complicated enough already. He’s just trying to follow his heart, learning what it takes to be a good man, but life just keeps throwing obstacles in the way – not least of which is Tytus Broz, legendary Brisbane drug dealer. But Eli’s life is about to get a whole lot more serious. He’s about to fall in love. And, oh yeah, he has to break into Boggo Road Gaol on Christmas Day, to save his mum. 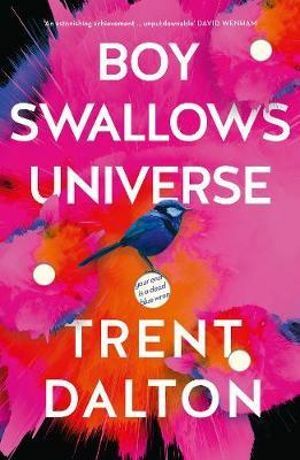 A story of brotherhood, true love and the most unlikely of friendships, Boy Swallows Universe will be the most heartbreaking, joyous and exhilarating novel you will read all year.